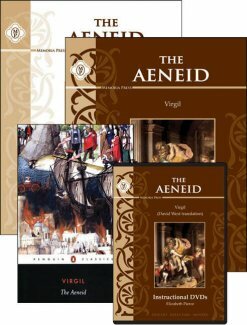 Alfred Church’s retelling of Virgil’s Aeneid is a great introduction to Aeneas, who escaped from the burning city of Troy and founded Rome. 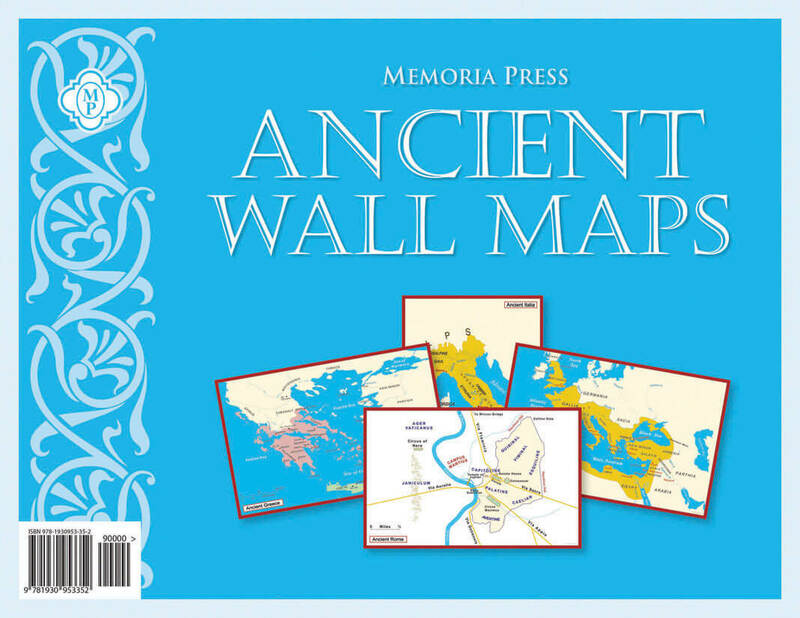 After reading this novel, students will have a good grasp on the characters and story of the Aeneid and be ready to tackle the more difficult prose in Virgil. 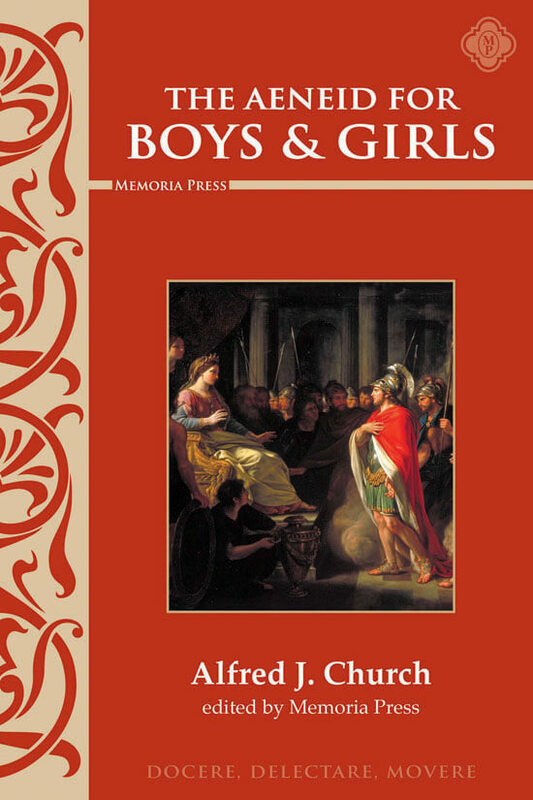 This Memoria Press edition of The Aeneid for Boys & Girls includes a brief biography of Alfred J. Church and the full text of his book.